Today we learned about something miraculous! 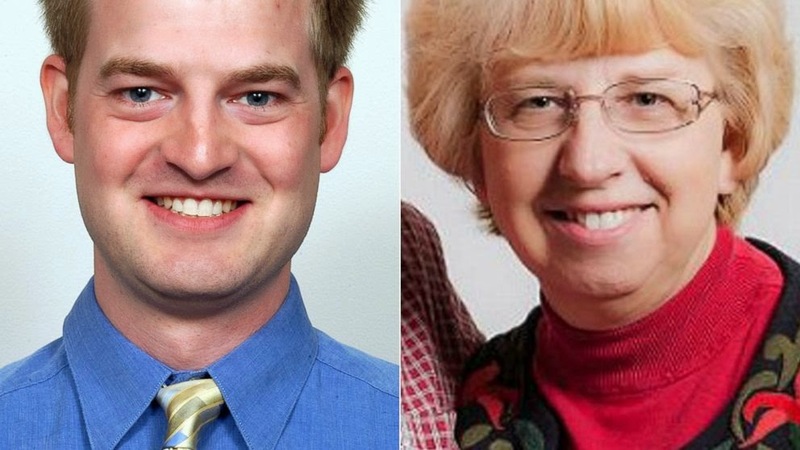 Dr. Kent Brantly, 33, and Nancy Writebol, 59 who are missionaries and were infected with the Ebola virus have made complete recoveries! Both worked in Liberia exposing themselves to the harsh conditions there. Unfortunately, they contradicted the deadly disease and were thought to be done for. However, in early August they were flown to Georgia in the United States in order to undergo a treatment using an experimental serum. They immediately began to show signs of improvement and now they are discharged and free to live their lives with lots of health. "God saved my life," is what Dr. Kent Brantly said today during a press conference. He urged people to continue praying for those suffering of Ebola in West Africa. Naturally he did thank the medical staff who too care of him. However, he knows that it is God who decides whether we live or not. God wasn't done with these two generous souls yet. It gives me great pleasure to know that these Christians have survived. They deserve to continue in this world in order to continue their service to others. To go to a foreign nation and risk yourself just to care for others is what a real hero is. Medicine and science made the serum, but God is the one who instills the wisdom and provides the materials in nature to create these vaccines and medicines. Man only manipulates what God already created. I hope the United States will share this serum with those in West Africa and around the world so that Ebola can be eradicated. Prayer works and this is another account of how powerful it is. Dr. Brantly who is a man of science acknowledges this and asks all to continue praying for others. 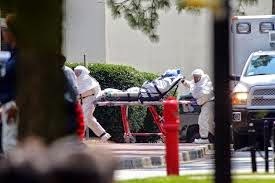 What a sharp contrast watching the helicopter video of Dr. Brantly suited up walking weakly as well as Nancy Writebol's image being carried on a stretcher to now seeing them alive and well as if nothing happened. Praise God!